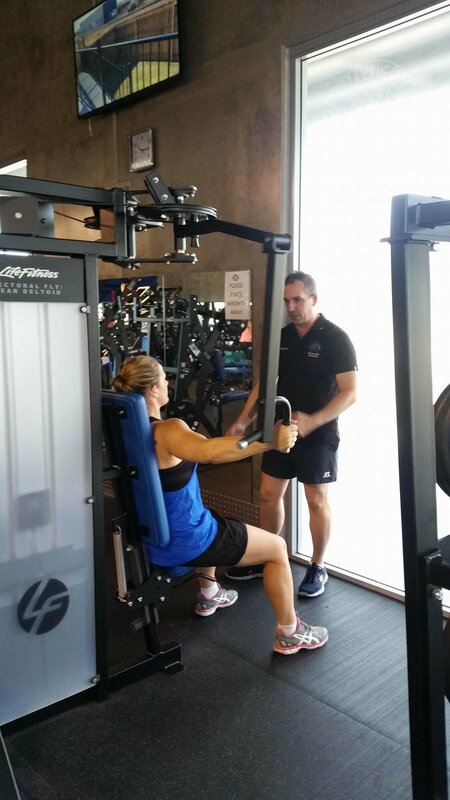 At Powerhouse Gym we offer quality in-house personal training so that you get consistent results across the board! 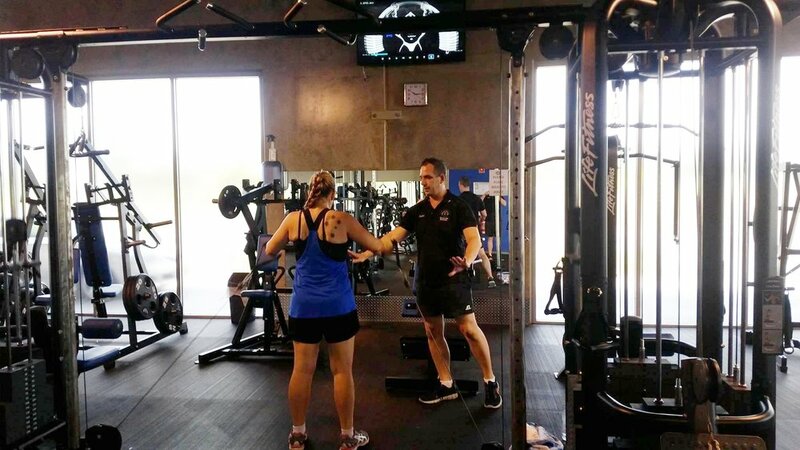 Whether you're looking to gain muscle, lose weight or just to have someone motivate you while you train, we have the right trainers! Personal fitness has always been my life’s passion. Since returning to the NQ fitness scene in 2014, my primary goal has been to inspire others to achieve their personal best. I hope to empower current and future generations with the correct mindset to achieve goals they never thought possible. After being in the Australian Army for more than 13 years it was time for a change of lifestyle. 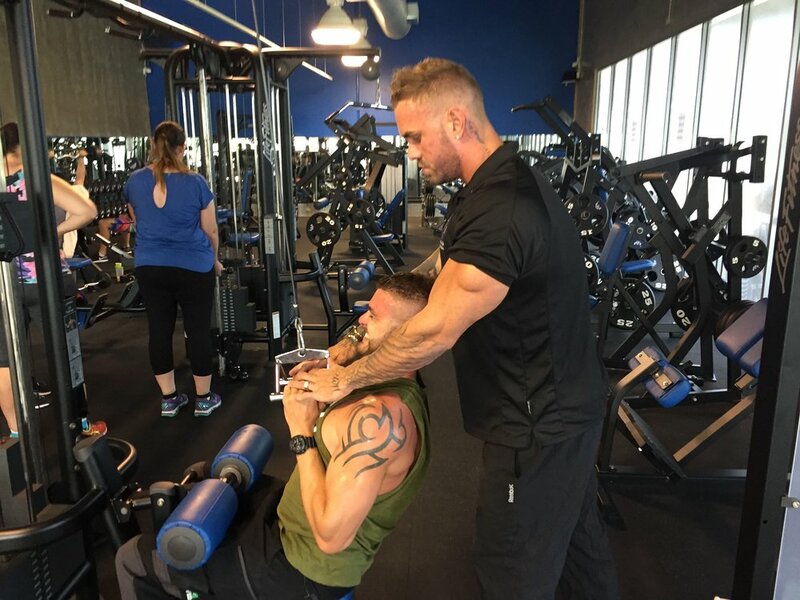 An avid gym goer and an advocate for a healthy lifestyle, Brendan has managed to gain more than 30 kilos of lean muscle mass on his own fitness journey. Brendan has decided to turn his passion into his profession and become a Personal Trainer. He hopes that his knowledge and dedication to the job will continue to inspire and motivate others. He brings a wealth of knowledge, a positive attitude every day, and enjoys being part of a team environment. By training with me, you’ll receive a well thought out and adaptable plan tailored to your personal goals. My sessions are fun yet challenging. And are guaranteed to help you achieve your goals! If you’re feeling the need to inspire then bring a friend, group sessions are welcome! My goal is to inspire and motivate people to not only start their fitness journey but to ACHIEVE their full potential! I strive to help my clients reach their goals and dreams and to teach them how to achieve this the right way! If your dream is to achieve, then I’ll do everything in my power to make that dream a reality. From a young age, fitness has been my passion and focus, always crafting the healthiest lifestyle possible. My aim is to inspire others to become the happiest and healthiest version of themselves in all aspects of life. I offer hard but rewarding sessions and classes with the knowledge that if you put your mind to it, you can complete the ‘impossible’.